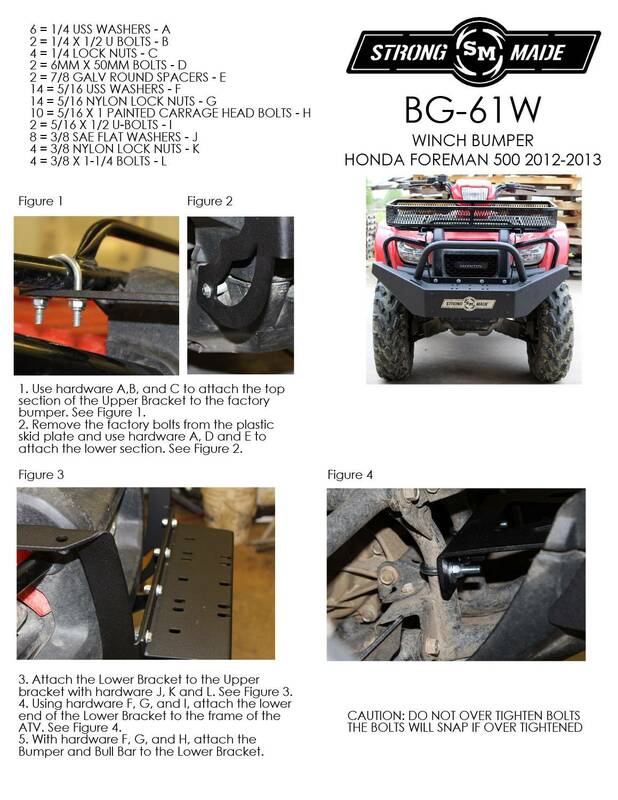 Strong Made's new line of bumpers, Winch Series, has the added feature of being able to mount a winch (not included) onto the bumper itself. No need to buy any additional mounting plates. THESE ARE CURRENTLY IN PRODUCTION. WE ARE EXPECTING THE FIRST SHIPMENTS TO GO OUT BY MAY 10, 2019. 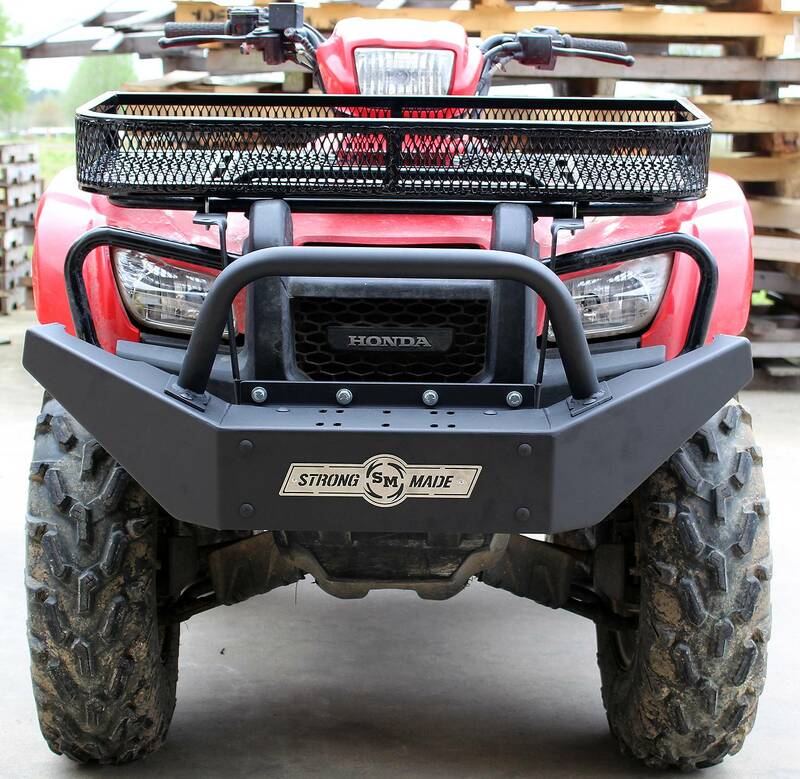 © Strong Made ATV & UTV Accessories. All Rights Reserved.